What does $800 rent you in Fresno? Curious just how far your dollar goes in Fresno? 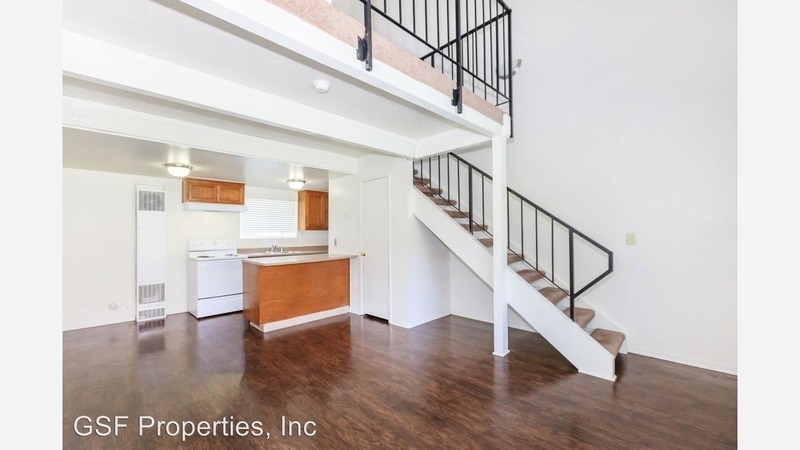 We've rounded up the latest rental offerings via rental site Zumper to get a sense of what to expect when it comes to finding a rental in Fresno if you've got a budget of $800/month. Listed at $799/month, this one-bedroom, one-bathroom apartment is located at 5122 E. Olive Ave. The building boasts on-site laundry, on-site management, garage parking for a fee, three swimming pools, two spas, tennis courts and secured entry. In the unit, you'll find washer and dryer hookups, a mix of hardwood floors and carpeting, granite countertops, wooden cabinetry and fresh paint. Animal lovers, rejoice: both cats and dogs are allowed. According to Walk Score, the area around this address is car-dependent, is fairly bikeable and has some transit options. Next, there's this one-bedroom, one-bathroom located at 4918 N. Ninth St. It's listed for $790/month for its 630 square feet of space. Building amenities include outdoor space, a swimming pool and a recreation room. In the unit, prospective tenants are promised wooden cabinetry, white appliances, a mix of hardwood floors and carpeting, a patio, large windows and extra storage space. Sorry animal lovers, neither cats nor dogs are welcome. According to Walk Score, the area around this address is car-dependent, is convenient for biking and has a few nearby public transportation options. Listed at $740/month, this 699-square-foot one-bedroom, one-bathroom is located at 4294 N. Hughes Ave. Apartment amenities include hardwood flooring, high ceilings, white appliances, granite countertops, wooden cabinetry and a small breakfast bar. On-site laundry and assigned parking are offered as building amenities. Pet owners, inquire elsewhere: this spot doesn't allow cats or dogs. According to Walk Score, the area around this address requires a car for most errands, has some bike infrastructure and has a few nearby public transportation options. Finally, there's this one-bedroom, one-bathroom over at 1959 W. Shields Ave. It's listed for $710/month for its 800 square feet of space. The building features on-site management. In the apartment, there are hardwood floors, a walk-in closet, wooden cabinetry, a patio area and ceiling fans. Animals are not welcome here. Walk Score indicates that the surrounding area is somewhat walkable, is relatively bikeable and has a few nearby public transportation options.